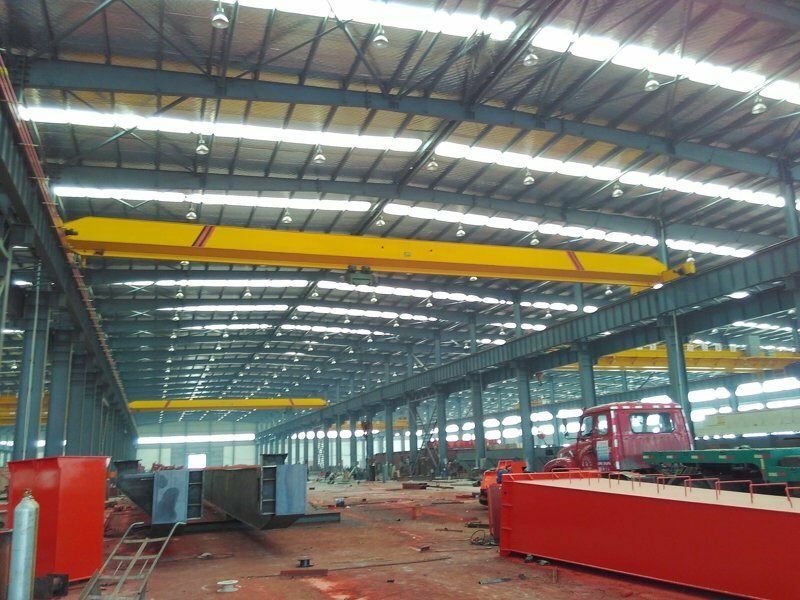 Lifting Single Girder Bridge Crane-bridge crane manufacturer - Henan Jinrui Machinery Co., Ltd. 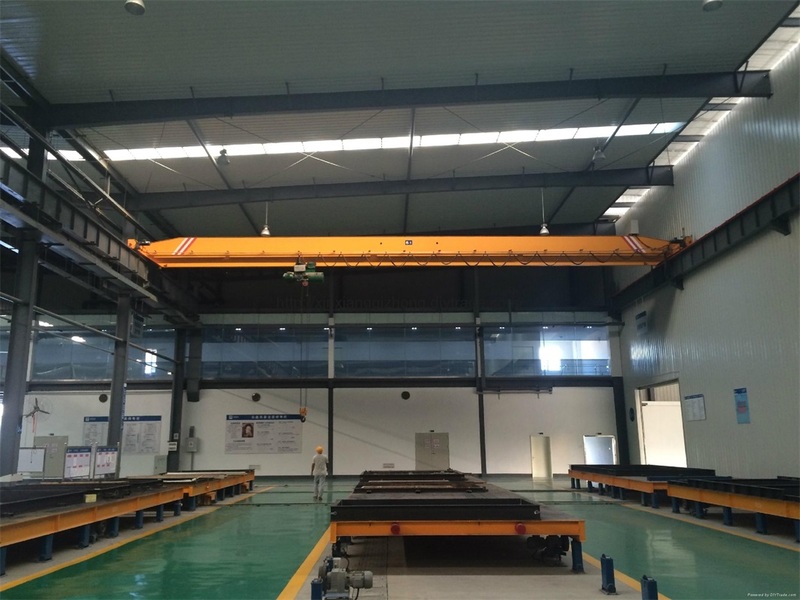 This hoist single girder bridge crane is a general crane, which is widely used in open ground and warehouses to lifting materials. * Rain cover for outside hoist, driving units, electrical cubicle. 1. 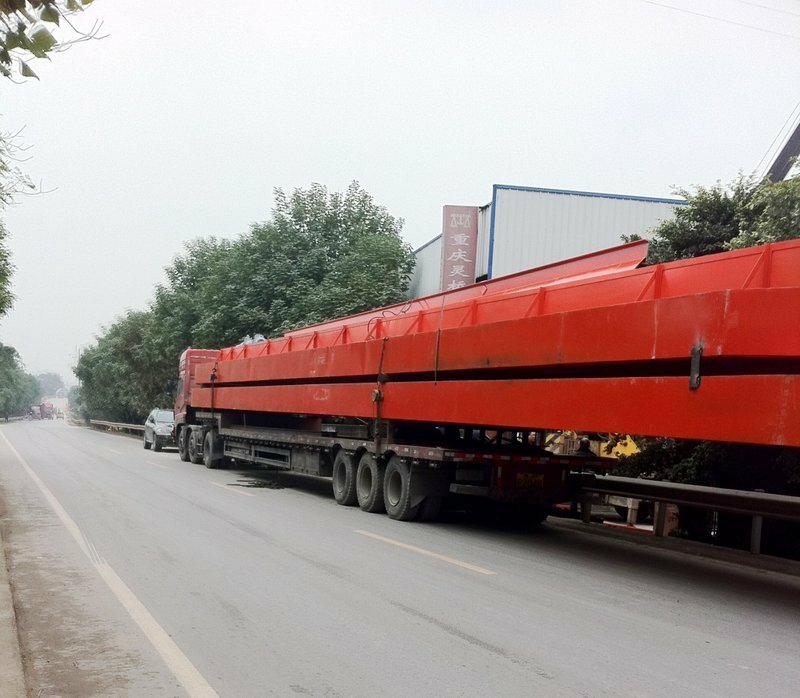 The design and manufacturing of the crane is in accordance with the Chinese standard. 3. The operation way can be choice: cabin control, remote control or pendant on the ground. 5. 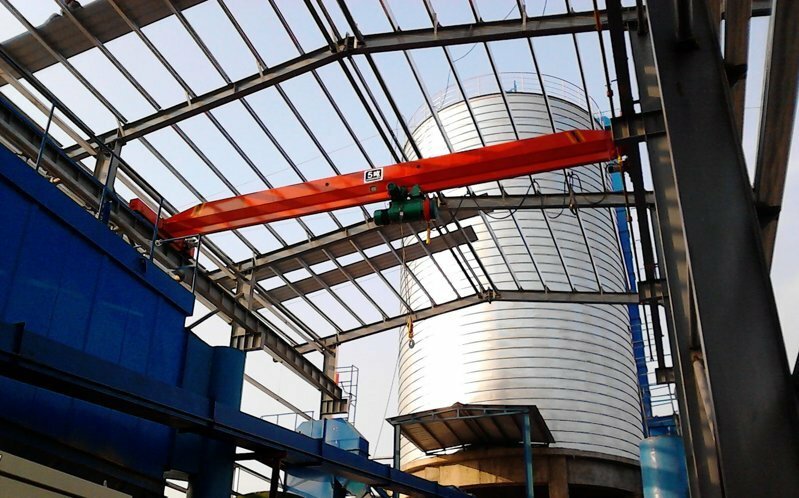 The span and lift height should be designed by the users' requirements. a. 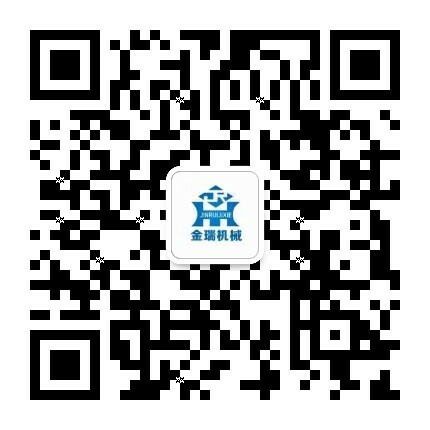 We will help customers apply the offical invitation letter and booking the hotel. b. Give the resonable suggestion, we will company with you. c. If you are interested in China, we will arrange to visit China. a. 14 months warranty when products leave the factory, or 12 months warranty after installation and commissioning in addition to the human damage factors. b. 2 years spare-parts provided for better maintenance. c. Professional technical staffs provide installation, commissioning and training services. d. Delivery with English user manual, parts manual, product certification and other relevant certificates. e. Technical advisory for any time.